Designer Anarkali Suit With Worked Dupatta. 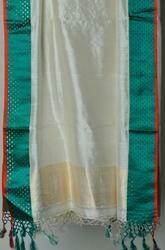 Price Range: Rs 120 - 200 Per Pece. 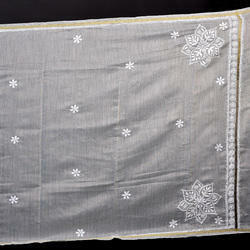 Balanced with required resources and skills, we are efficient in providing exclusively designed Shibori Dupatta. Shades Of India Crafts Pvt.Ltd.